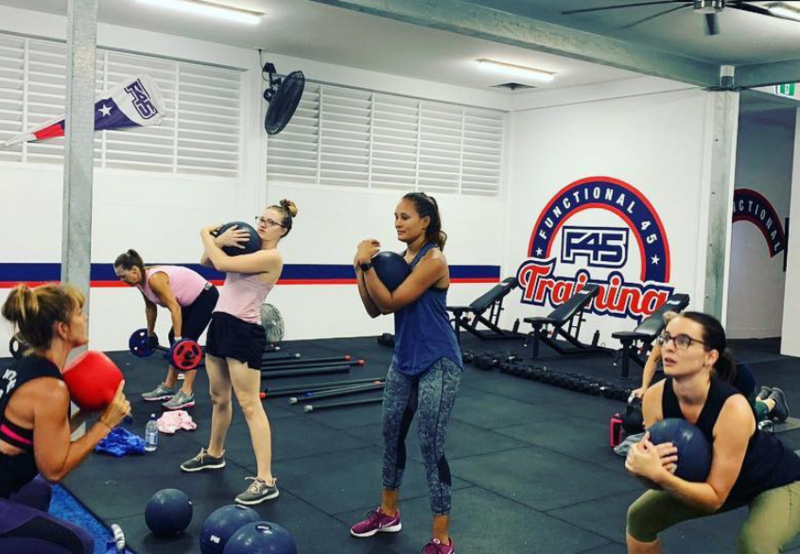 F45 CHALLENGE – Two Weeks To Go! We are so proud of the challengers, the end is near! Can you feel it? We look forward to seeing the winner and more importantly all of the individual results! But remember! Strength does not come from winning. Your struggles develop your strengths. When you go through hardships and decide not to surrender, that is strength (A. Schwarzenegger). To find out more of the challenge and how to join the next one click here!